Lifelong friends Philippa Friedman and Jean-Marc Delys have turned a long-term dream into reality and chose the iconic Chris Capus premises in Penarth for their first cheese venture. 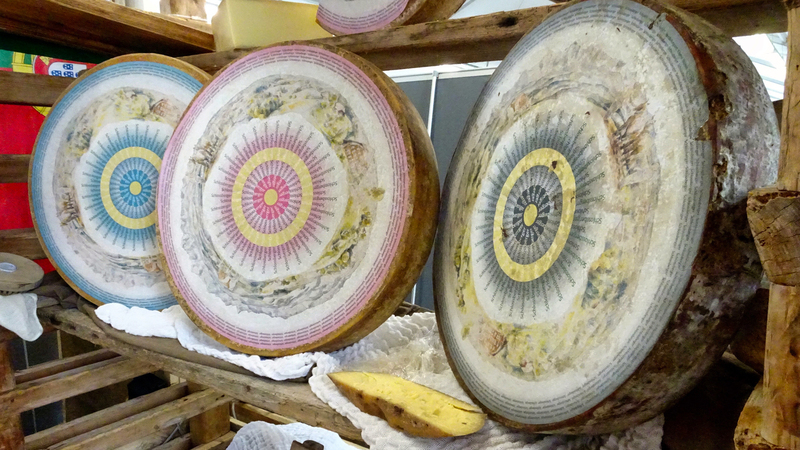 The shop specialises in artisan cheeses from the British Isles as well as Natural Wines. They source goods from producers they have personally met, in order to pass on a story of craft and provenance to their customers. The pair met in London over two decades ago while working in the restaurant industry. Philippa later left the capital for the Cotswolds and joined the small cheesemaking team at Daylesford Organic under the helm of Joe Schneider, who now produces the famous Stichelton Blue. There, she learnt about Cheddar-making and rind washing, finally specialising in affinage. Jean-Marc followed later and joined local cheese wholesaler Fromage to Age, establishing links with British cheesemakers and small independent retailers across the Midlands and South. Both have been guest judges at the British Cheese Awards alongside cheese guru Juliet Harbutt.